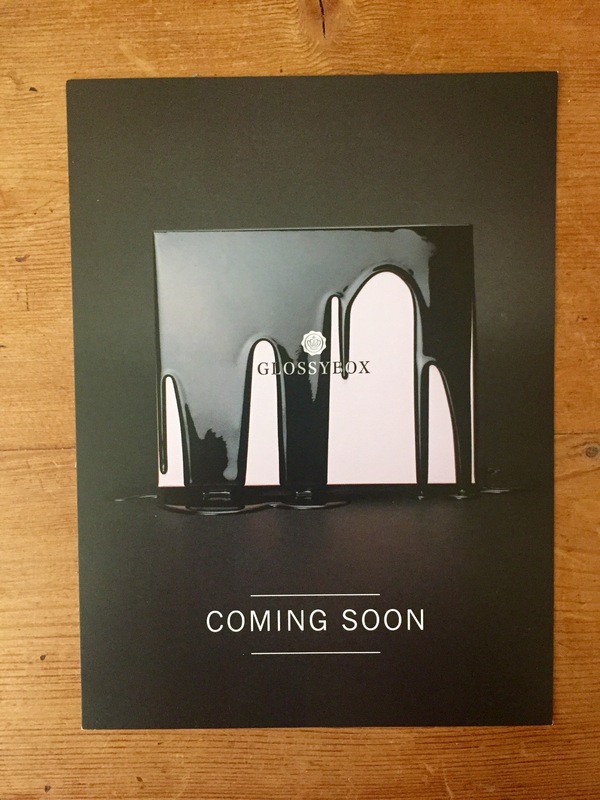 This comes quite a bit later in the month than I intended as my October Glossybox arrived just before I headed off to Birmingham for a week for work. However, better late than never, so here we go! Oh my goodness! 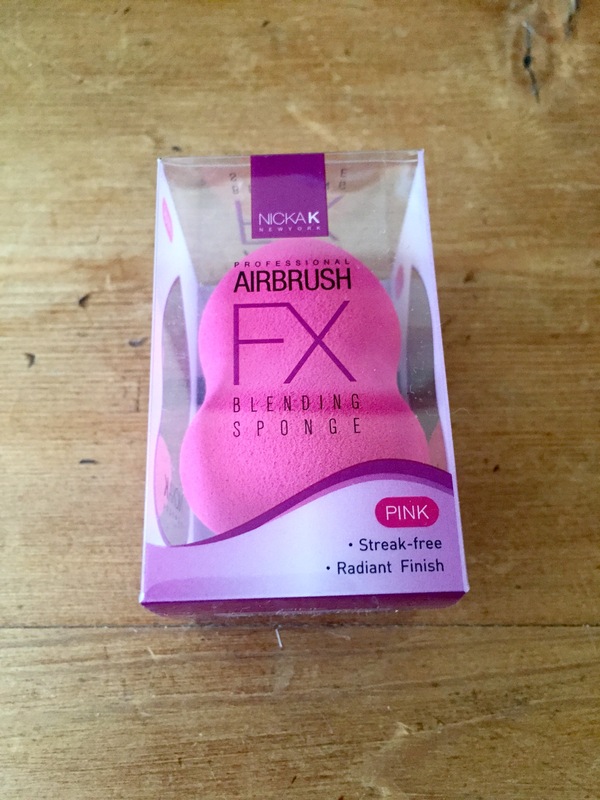 I never thought that a blending sponge would be my favourite out of all these little goodies, but it is. For some reason I always resisted sponges and favoured brushes when it came to applying foundation, but this is fantastic. 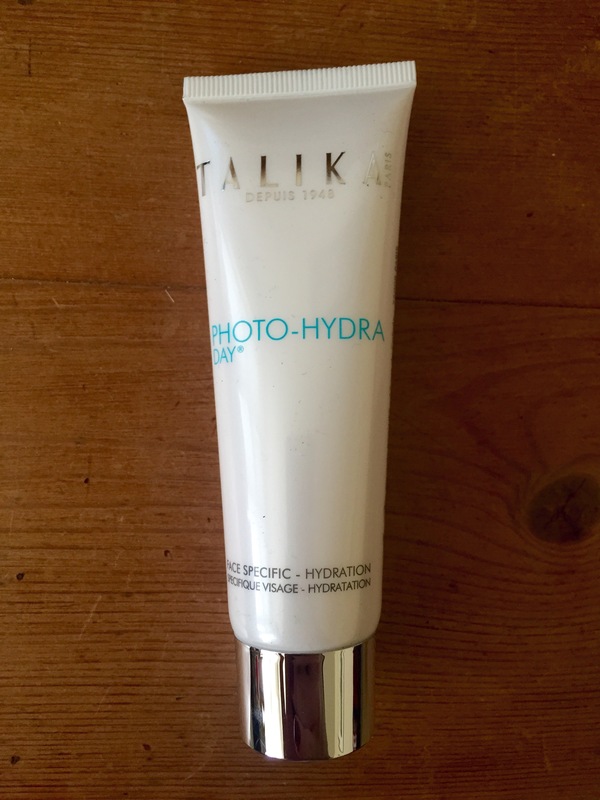 It really does give lovely, smooth, even coverage, and it’s very, very quick and easy to use, too. I couldn’t be more chuffed with it! 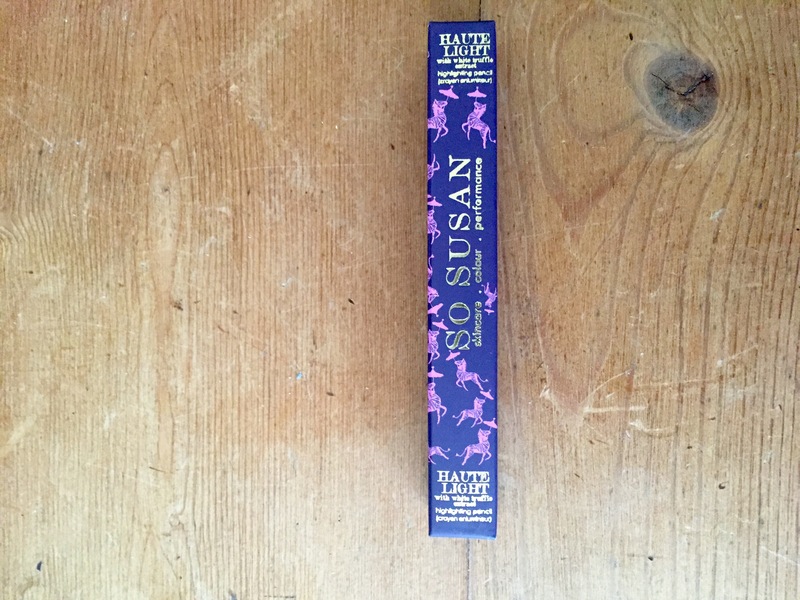 This handy little pencil comes with a clear cap so it won’t get dirty inside your makeup bag. I’ve been using it so far as an inner eye corner highlighter, and I’ve tried it on my cupid’s bow as well as cheekbones. Very versatile but compact, too. The packaging for this is just as fun as the brand’s name. I’m not especially experienced when it comes to cheek and lip paints, so it took a while to get used to blending in paint on my cheeks and not applying too much to start with. I’m definitely still learning! For me, I found the colour and consistency better as a blush than lip colour. Of all the products in this month’s box, I’ve probably had the least use out of this one. This isn’t a reflection of the product, but rather that my skin doesn’t need a super moisturising cream. That said, it’s a lovely texture and consistency. A new brand to me, but I love this! 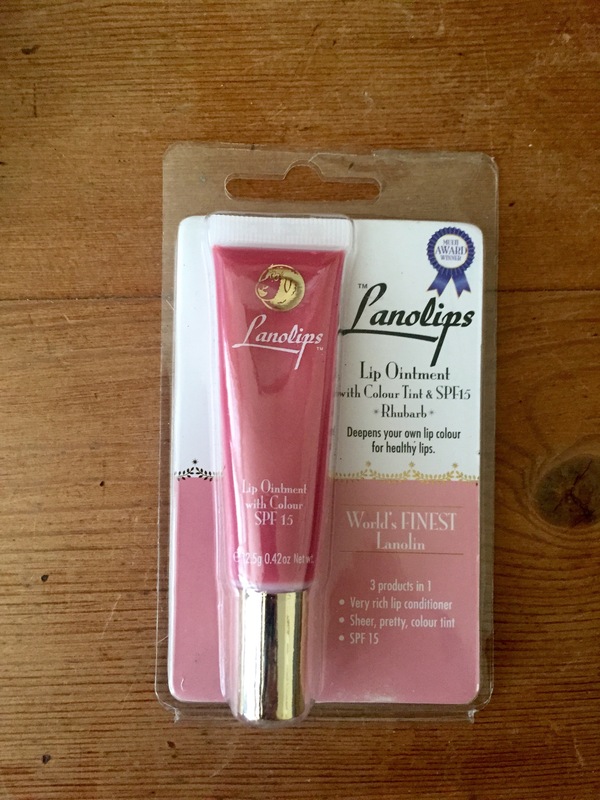 It’s a cross between a lip balm and a lip gloss (thankfully without the stickiness! 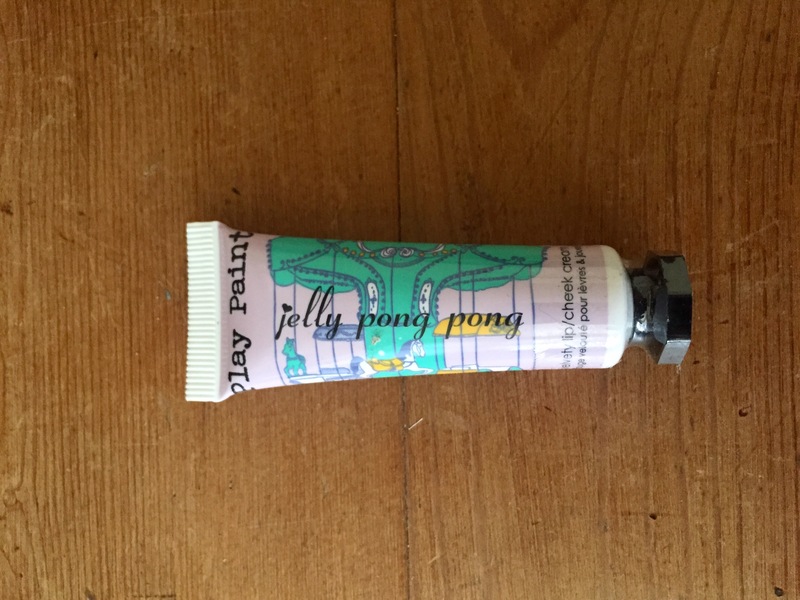 ), so it takes care of your lips while also being kind to animals and the environment. The shade is called Rhubarb and is a beautifully delicate pink. I will definitely be using this throughout winter! 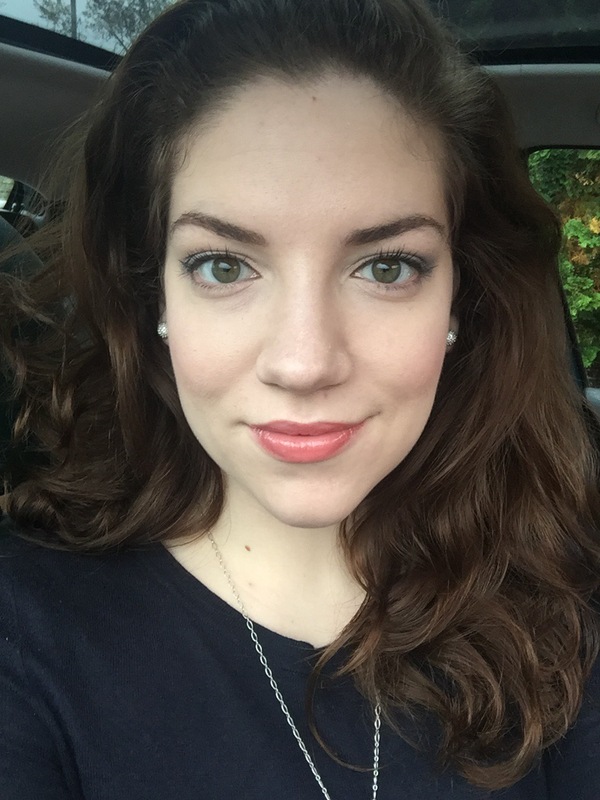 Below is a photo where I’ve used every product in this month’s box. It’s brilliant to be able to use everything all at once! 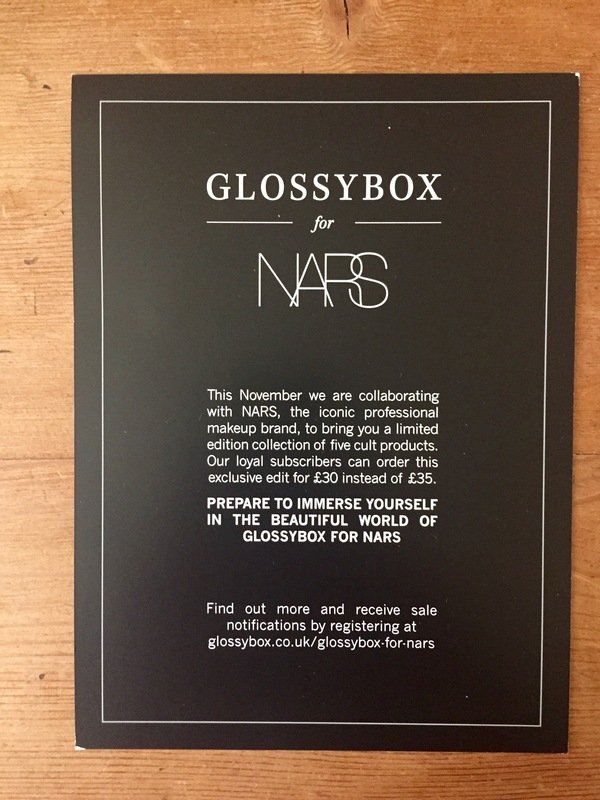 That’s right, GLOSSYBOX FOR NARS. Yes, I’ve preregistered my interest. I can’t wait to hear more about it!